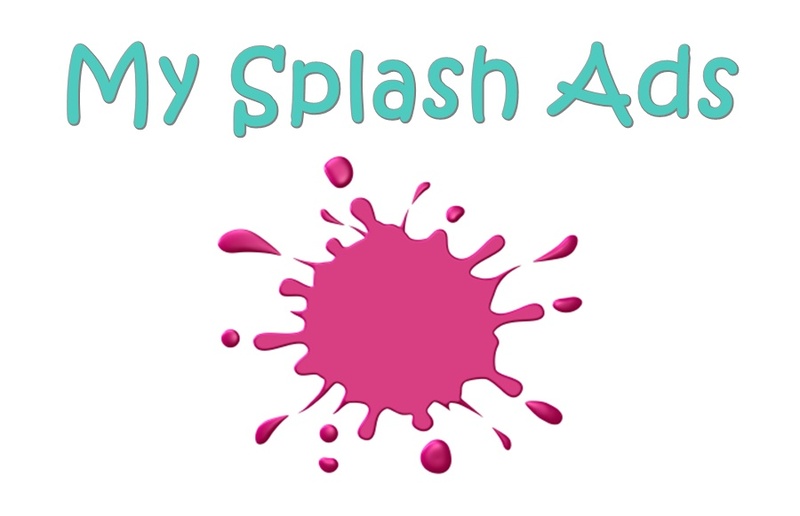 A Splash Ad is a fast loading page of a Web site that the user sees first before being given the option to continue to the main content of the site. Splash pages are used to promote a company, service or product and are very handy in situations where the visitor has very little time to act Often a splash ad will consist of animated graphics and sounds that entice the user into exploring the rest of the Web site. Some splash pages will bring the user to the main Web site automatically, and some require the user to click on a link that will load the main page.